There’s a growing community of Tesla hackers doing fun things with Model S and Model X, but only a few people have managed to crack Model 3. 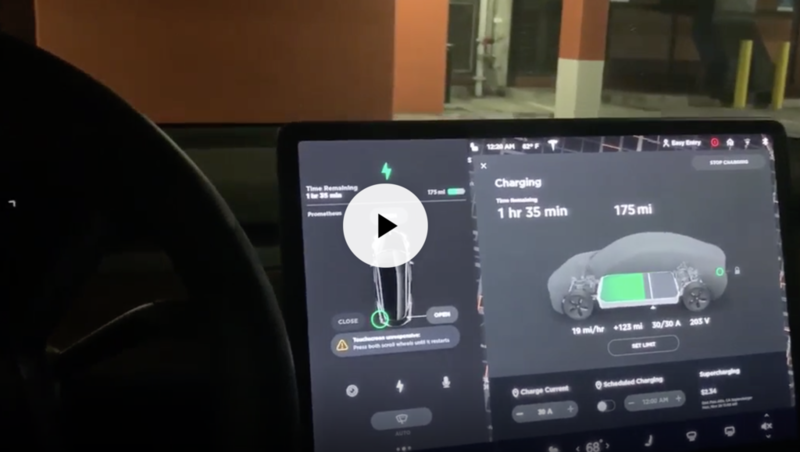 Now, a Model 3 owner managed to hack his electric car to run Ubuntu and play YouTube videos. White hat hackers have played around with Tesla vehicles to find vulnerabilities and help Tesla improve security, but owners have also managed to root their vehicles in order to modify the software. They have done things like activate new map modules and install Spotify in the US. But the Model 3 is apparently more difficult to root and as far as we know, only a few people were able to do it. While he hacked the Model 3’s MCU, he said that he didn’t get access to the Autopilot computer. He said that he will keep producing videos about what he finds out with his rooted Model 3.